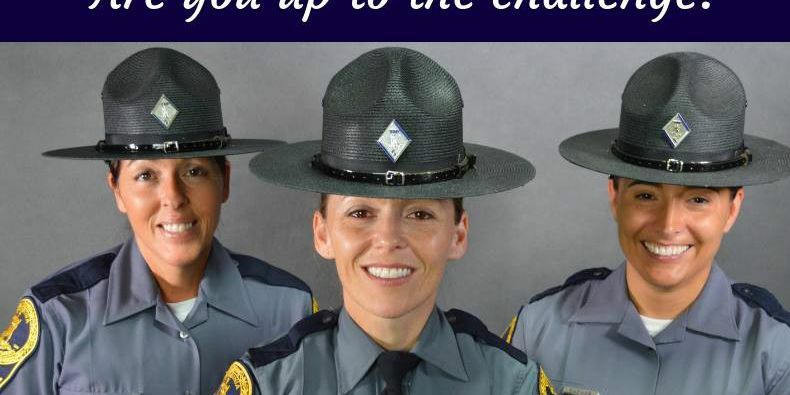 RICHMOND, VA (WWBT) - Virginia State Police are holding an open house Wednesday night in hopes of recruiting new troopers. People will have the opportunity to hear from command staff, talk with recruiters, trainees, troopers and learn more about specialty units, like motorcycle and search and recovery teams. There’s currently an especially high demand for female troopers - only 13.3 percent of law enforcement officers nationwide are female.